Preparing soil for gardening and planting is often overlooked, but is essential to growing healthy plants. 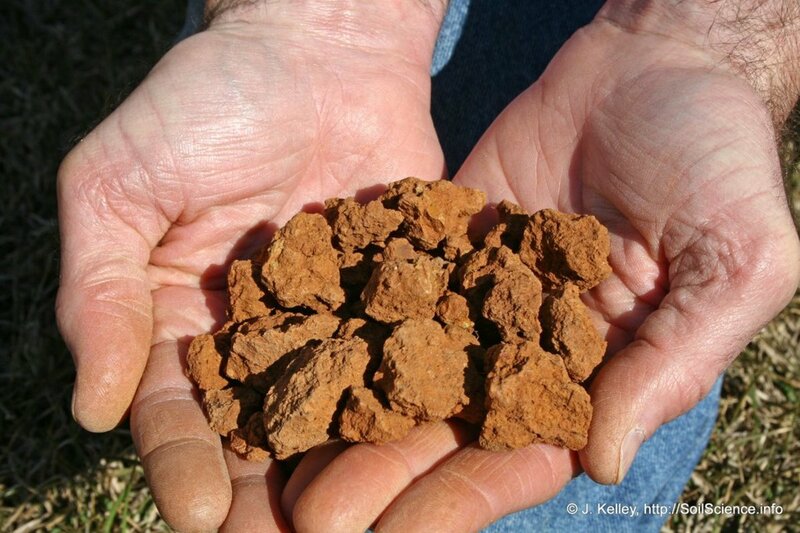 Rich, loamy soil doesn't just occur out of thin air. Many areas of the world have poor, sandy soil or thick, clayey soil which are harsh environments for roots to grow within. Soil sediment tests determine what kind of particles make up the soil. Percolation tests are used to see how well water drains from an area. Soil nutrient testing will reveal the nutrient richness and soil type. Amending the soil with organic matter will heavily boost the available nutrients and drainage of the soil. Fertilizing, tilling, and mulching are also very beneficial prior to planting. Sterilizing soil is very beneficial before planting in containers, but isn't very feasible in a garden or flower bed scenario. Soil nutrient tests can be done for a small fee, but are well worth the money spent. Nutrient tests will determine how much nitrogen, potassium, and phosphorus are within the soil. pH will also be determined in the test. A pH rating around 7 is neutral. Determining the desired pH of plants is vital prior to planting. Soil testing should always be done before fertilizers and other amendments are made to the soil. There is no reason to amend if the soil type and nutrient richness is adequet. Unnecessary amendments can cause pH fluxuactions and nutrient spikes, thusly creating an entirely new problem. The Cooperative Extension System Offices can help point you towards a department capable of soil testing (Within the U.S.). Many universities offer soil testing as well. Determining the types of sediments within soil can done at home. A quart jar, dirt, water, dishwasher detergent, and a crayon is all that is needed. Gather a soil sample from an area of future planting. An 8 inch deep sample is preferred. Place about an inch of soil into the quart jar. Add 1/4 teaspoon of dishwasher detergent into the jar. Dishwater detergent does not foam and will preserve the soil sample. Fill the jar 2/3 full of water. Tighten the lid onto the jar. Shake the mixture vigourously for a minute. Place the jar on a flat surface and do not disturb it. Mark the level of settled particles in the jar after a minute using a crayon. Mark again after 5 minutes. Mark one last time after an hour. These levels will determine sediment types. Particles that settle within a minute are mostly sand particles. Particles that settle after 5 minutes are mostly silt. Clay will be the last to settle, which will occur around the hour mark. Sandy soils drain well, but retain little moisture and nutrients. Clayey soils have very small particles that bind together very well, which causes drainage to be very slow. Nutrients tend to get locked within clay and are inaccessible to plants. The ideal soil will contain equal amounts of sand, silt, and clay. 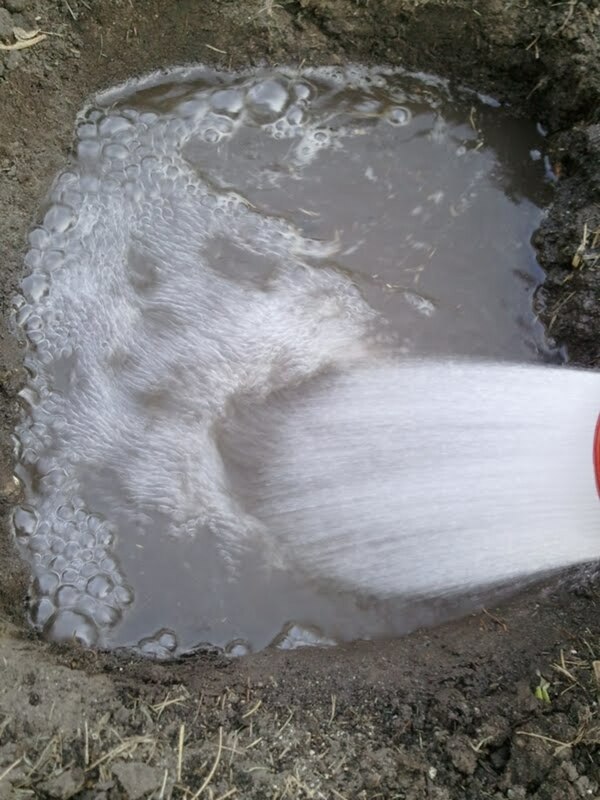 A percolation test determines how well a type of soil can drain. Drainage requirements vary from plant to plant, which makes drainage testing vital prior to planting. Selecting plants that tolerate the given soil type is essential as well. 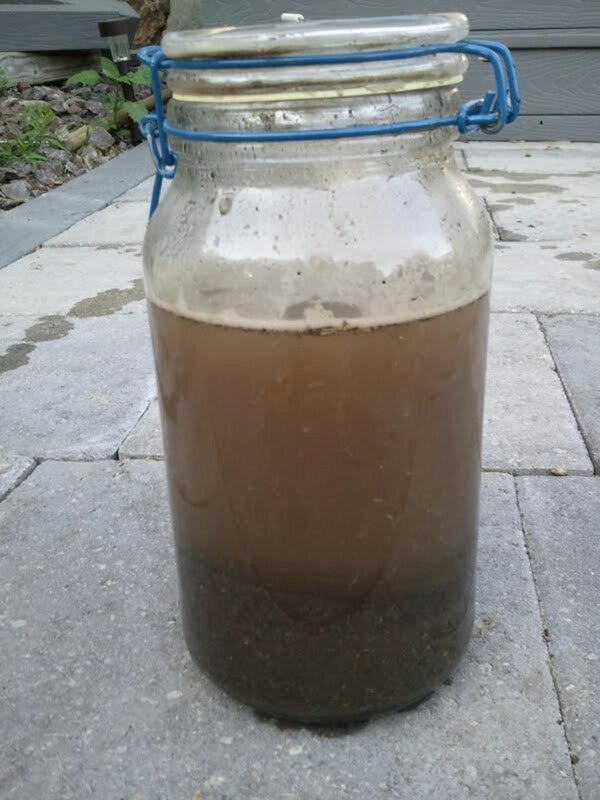 A percolation test can be easily done at home. 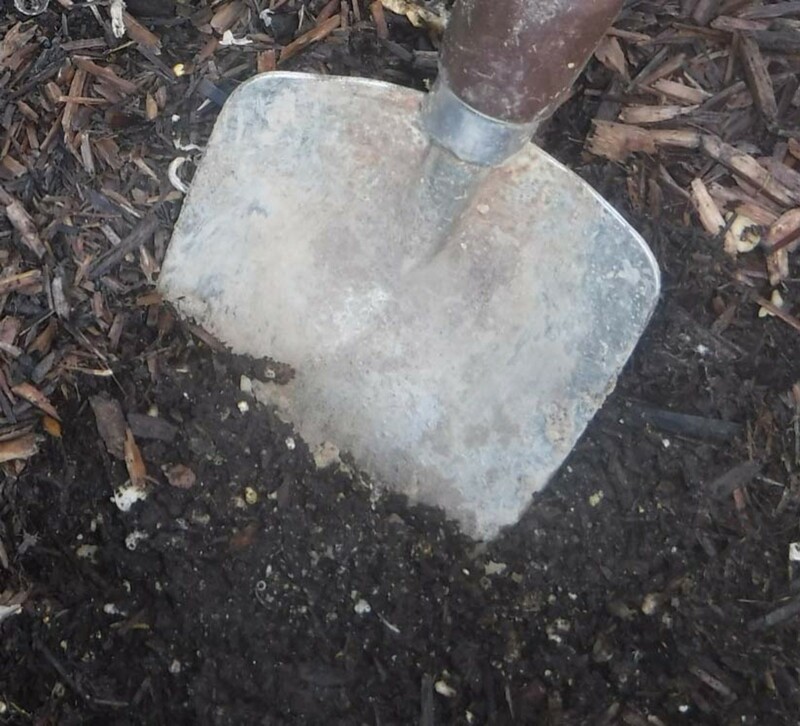 Dig a small hole about 1 foot deep in an area of future plantings. Fill the hole with water up to the edge. If the water drains away within 10 minutes, then the soil is likely to dry out quickly. The soil may also be sandy and contain large soil particles. If the water drains within 15 to 30 minutes, then the soil is likely to be ideal for most plants. This type of soil will not water-log or dry out quickly. Water that drains within 30 minutes up to several hours does not drain well. 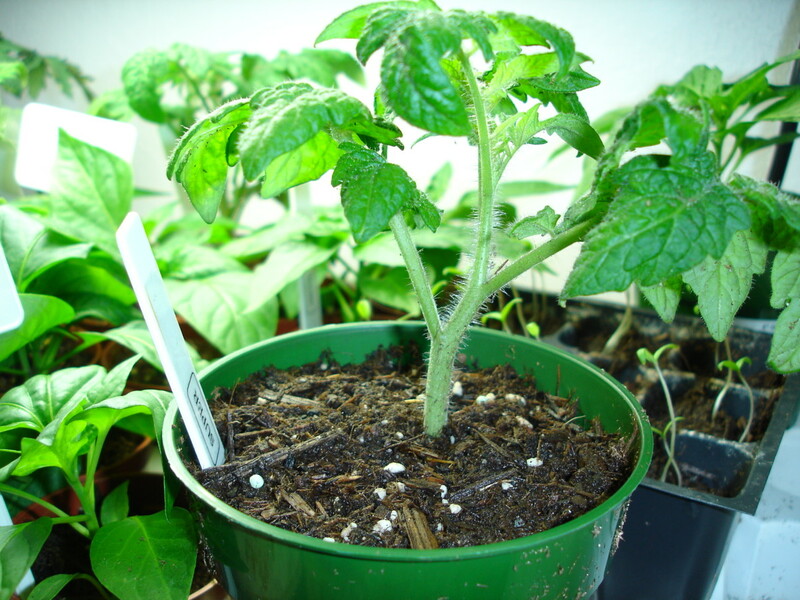 Only plants that need to remain moist will be able to grow in such a soil type. Soil that takes more than several hours to drain will need amendments to facilitate drainage. Soils that drain quickly are in dire need of organic material such as compost or mulch. Organic matter retains moisture, slows drainage, and adds nutrients to nutrient-deficient soils. Loamy soils are equal parts sand, clay, and sediment, and generally do not require amendments for drainage. Saturated soils need coarse sand and organic matter mixed into the soil to facilitate drainage. A soil nutrient test will reveal what nutrients are lacking within the soil. Nitrogen, phosphorus, and potassium are the top three nutrients needed for all plants. 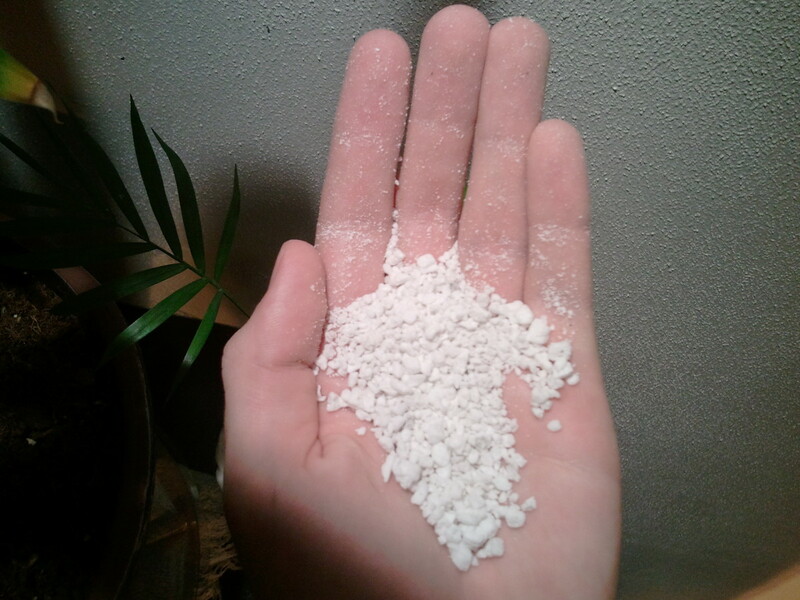 These elements are widely available in retail and commercial fertilizers. Each element has a specific job within plants, and deficiency in any of the three will reveal obvious symptoms of deficiency. Nitrogen (N) is responsible for foliage growth and photosynthetic processes, as well as providing the green color of plants. Phosphorus (P) is needed for root growth and fruit & seed production. Phosphorus is controversial in many areas of the world, and regulation has been placed on many applications of phosphorus to reduce environmental impact. Several areas in the U.S. do not allow phosphorus application unless seeding, or if the soil is proved to be phosphorus deficient via a soil nutrient test. Check local and regional laws before applying phosphorus. Potassium (K) helps fight disease and promotes rigorous growth. Potassium is commonly sold in the form of potash, which consists of manufactured water-soluble salts that contain potassium. Many years ago, people mixed ashes with water and used the slurry as a fertilizer - hence "Pot-Ash." Fertilizer labels contain 3 numbers separated by hyphens, commonly called the NPK formula. Example: 10-5-15 . The numbers represent nitrogen (N), phosphorus (P), and potassium (K) respectively, so the example above would contain 10% nitrogen, 5% phosporus, and 15% potassium per bag. The remaining percentage (70%) consists of fillers to make applications easier to handle and spread. There are many other nutrients needed for plant growth, including secondary nutrients and micronutrients. Nitrogen, phosphorus, and potassium are the main nutrients and boldly listed on fertilizer packaging. 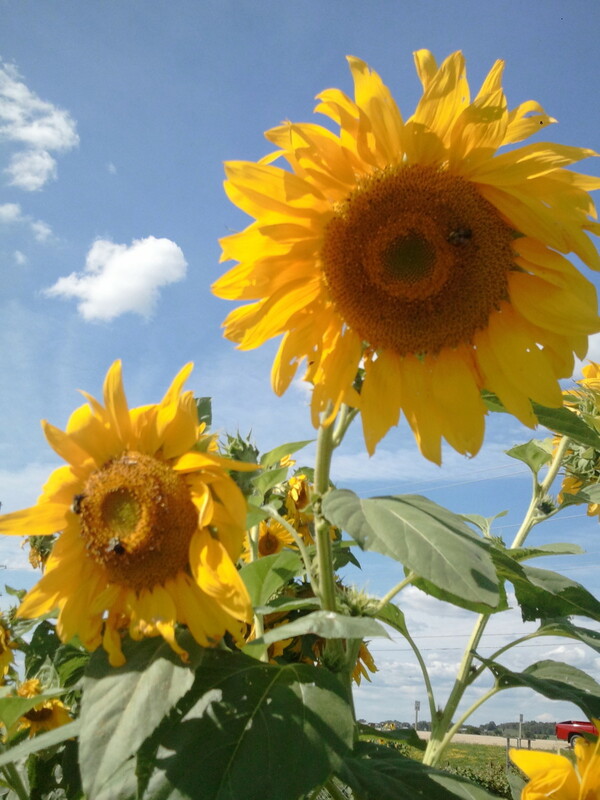 Fertilizers that contain secondary and micronutrients are all the more beneficial to plants. Loamy and sandy soil can be easily tilled, while clayey and rocky soil will need more manual labor to till. Mechanical tilling can penetrate around six inches or more and provides a decent depth for roots. Using a rototiller is much quicker and less labor intense, but much less thorough compared to the traditions way of using a shovel, referred to as the "Double-Digging" method. The double-digging method consists of a shovel/spade and hard work. This method is very labor intensive, but provides superb tilling and deep depth for roots. This method greatly benefits plants with deep roots, like roses and many perennials. Dig down to a depth about the length of a shovel or spade head. Remove dirt and place it off to the side, or in a wheelbarrow. Dig and loosen up compacted dirt that was under the now-removed dirt. A pitchfork does this very well. Loosening the compacted layer is the most important step of double-digging. Backfill the hole/trench with the recently removed dirt, while adding some organic matter to the backfill. This will facilitate drainage and add nutrients. Knowing personal limits of heat stress and exhaustion is vital. Work slow and stay hydrated. A few common fine-textured mulches are twice-shredded bark, compost, cocoa hulls, and grass clippings. Grass clippings should not be applied in thick layers because the clippings can smother the soil and seedlings. Do not use grass clippings that have had weed killer applied to them. Herbicide residue on lawn clippings can kill plants when applied as mulch. Coarse-textured mulches commonly available are straw, bark, and wood chips. 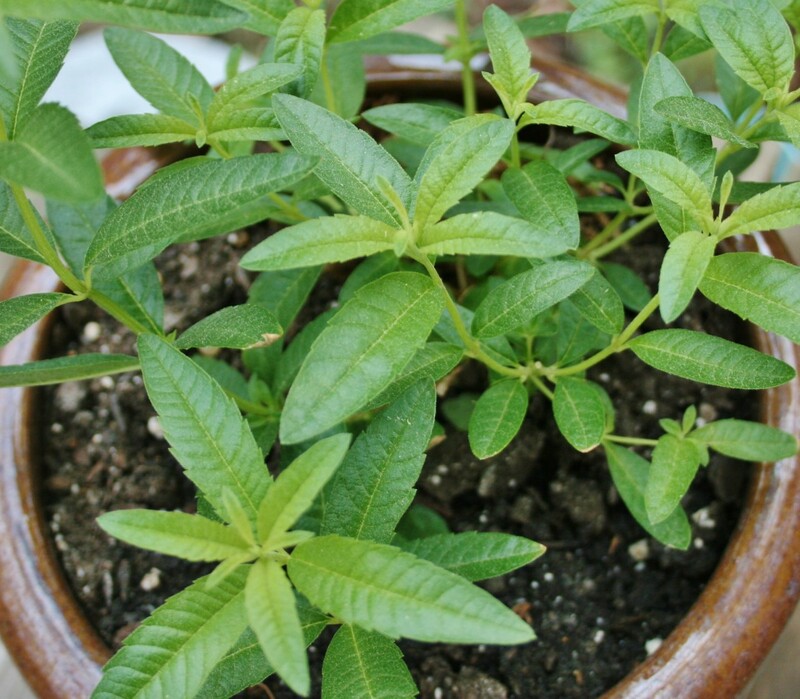 Sterilizing soil is beneficial when planting seeds, seedlings, and small plants in containers. Sterilization prevents disease, weeds, and insects from damaging susceptible seedlings and young plants. 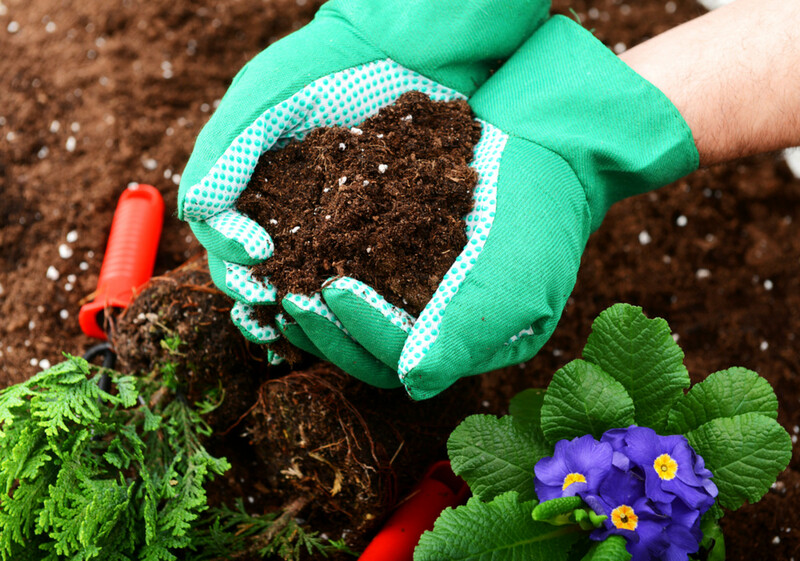 Sterilizing soil for larger areas like gardens is very difficult to do at home. Buying sterile soil would be more feasible for a garden. Thank you very much! Sometimes a little digging and fertilizer is all it takes, but there are other times when quite a bit of work is needed to get the desired yield or appearance. It all comes down to the what the grower desires! What a great resource. No wonder it's a Hub of the day. I usually just dig and add some organic fertilizer. Patsybell - Thank you much! It seems like gardeners and nature lovers always benefit each other. We each have our own tips & tricks to share! Why is it we gardeners love to read other gardener? Great hub. Voted up and useful and I Pinned. That seems to help the most. I dig your hubs! jessefutch - Haha, Thank you very much! There have been a few times where I've been out in the garden fumbling around at midnight. I always seem to make a huge mess and accomplish very little! I'm glad this hub provided some inspiration to do some midnight mud-slinging! I didn't think I cared much about soil before I came across this hub. Suddenly I want to go outside with a shovel and my hose in the middle of the night! This is the most informative and well written hub I've seen in a while. Great work, now following you! Cathy Fidelibus - I agree. The mass-consumption society we live in puts some serious stress on the environment as a whole. I've observed some farmland that is so devoid of nutrients and microbes that the soil has become pale, clumpy, and hard. It's hard to believe anything but weeds can grow in it. Modern day fertilizers/pesticides wipe out a lot of vital microbes as well...but many farmers are not able to use alternative methods for a number of reasons. Farmer Rachel - Thank you much! I hope it is of use! Great hub! I've never seen so much good information about soil testing in one hub. Congrats on HOTD, and well-deserved! Thanks for the comments, everyone! I hope it helps everyone with their garden, flower bed, etc! The leaves are changing and winter is on its way, so my outdoor growing is over until spring. I'm a bit jealous of those of you who live in a warm climate year around - no frost dieback! Particulary enjoyed reading about the perc test. Congrats on HOTD! Wow. You have given lots of detailed information. Now I know why I can't grow anything but weeds: I'm ignorant of my soil type and it's needs. Armed with these useful directions, I just might make a go of it again. Thanks for the enlightenment! Your hub is full of a lot of useful information. I hope to become better at preparing my soil for different plants I have. 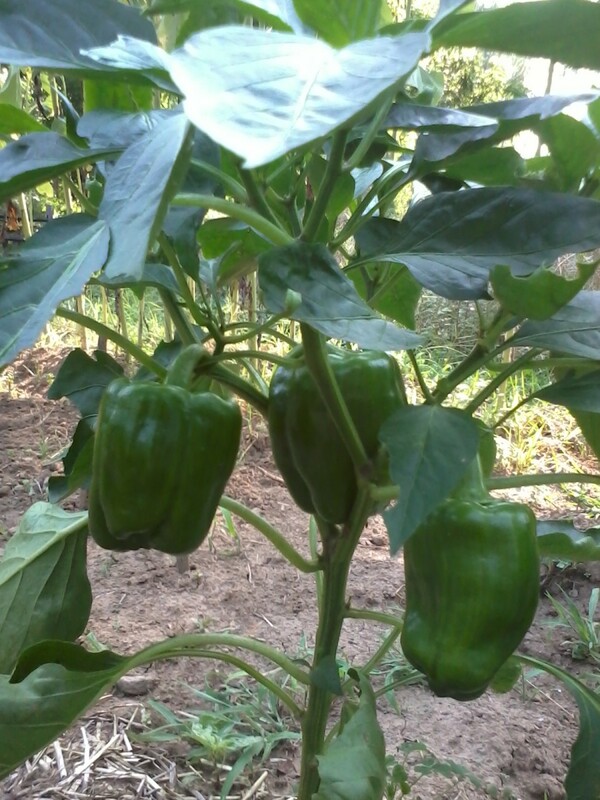 But I am most interested in getting the herbs and fruits and vegetables to grow better. It always seems a little hit and miss for things in my yard except for herbs and the ornamental flowers. Thanks for sharing all this information. Angela - Congrats on starting your flower bed! I wouldn't worry too much about possible mistakes. Keep an eye on your flowers and take note of any changes. A little research on varieties that suit the area/conditions of your flower bed will help as well. RaggedEdge - Thank you much! Sometimes the simplest tests done at home can reveal the most. Comprehensive and very educational. I had no idea you could test soil at home in this way. This is very helpful. This is my first year gardening, and I have a lot to learn. I realized I did somethings wrong with my flower bed, but I guess gardening is a work in progress!